No scare is too extreme—or controversial—for Ohio’s Haunted Hoochie at Dead Acres. 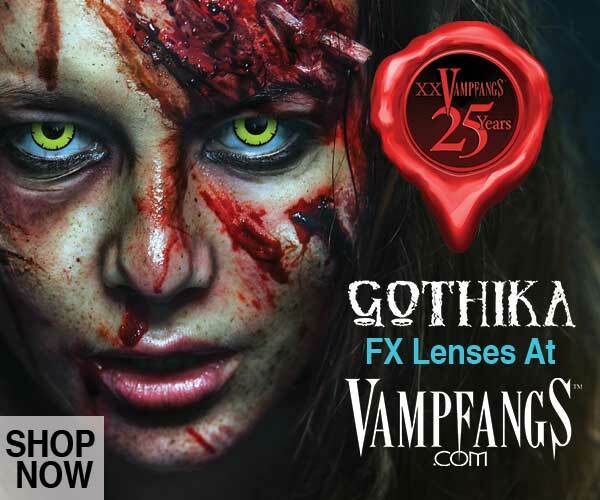 This in-your-face haunted house experience consistently pushes the limits of horror, and was once featured in USA Today for their contentious approach to making their visitors’ skin crawl. Haunted Hoochie is not for the squeamish or faint of heart: past scenes at the attraction have included violently bloody demon births, a staged shotgun suicide, simulated skinnings, and politically-charged exhibits. For a two-in-one assault on the senses, also make sure to stop in at Bad Trip 3D, which is included in the price of admission to Dead Acres. This is a must stop for people with little ones that get spooked easily. There are no actors and nothing gory. It’s also a charity haunt so bring 2 non-perishable foods and $2 to get in. 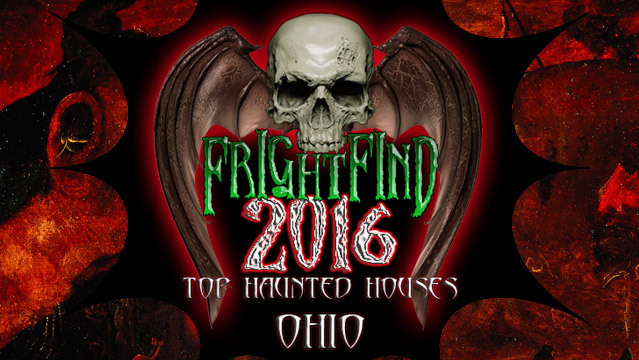 This awesome haunt is taking over Eastwood Baseball Field throughout the month of October. 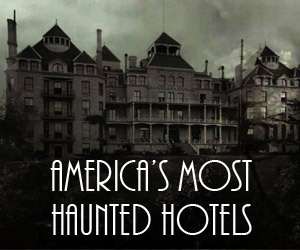 Don’t miss out on this 6 attraction haunt. It’s a homerun! 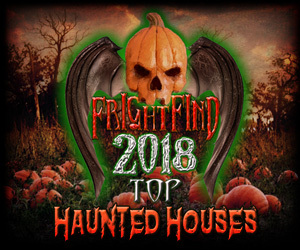 Winner of the Guinness World Record 3 years as the Longest Indoor Haunted Attraction in the world! Besides the 150,000 square foot haunt, they offer 6 escape rooms. The Dent Schoolhouse takes place in a schoolhouse that was built back in 1896 and contains a gruesome legend. Do you have it in you? 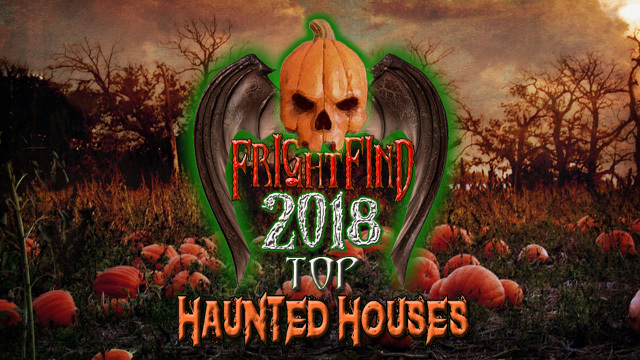 3 new haunted attractions for 2018: The Asylum, The Condemned Carnival, and Crazy Bob’s House of Crazies. Sounds crazy! Three attractions all for the price of a movie. Don’t skip this one. This may be the deal of the year. 6 haunted attractions, one haunted trail, zombie paintball, and something called a Demon Drop (you have to see it to believe it). All for one price! If haunted houses and corn mazes aren’t your thing, try wandering through a haunted cave instead. 80 feet below and containing over 30,00 live bats! I’m Batman! It’s held at the very haunted Ohio State Penitentiary. Can you escape Blood Prison? Celebrating their 25th year, this backyard haunt holds it’s own with the big boys. This charity haunt offers unlimited trips through their 3 terrifying attractions for only $20. “You will experience intense audio, lighting, extreme low visibility, strobe lights, fog, damp or wet conditions, moving floors, special effects, sudden actions, and an overall physically demanding environment.” Sounds about right.